Pistachios, members of the cashew family, are little green nuts with a soft, nutty flavor that very unique from other nuts. 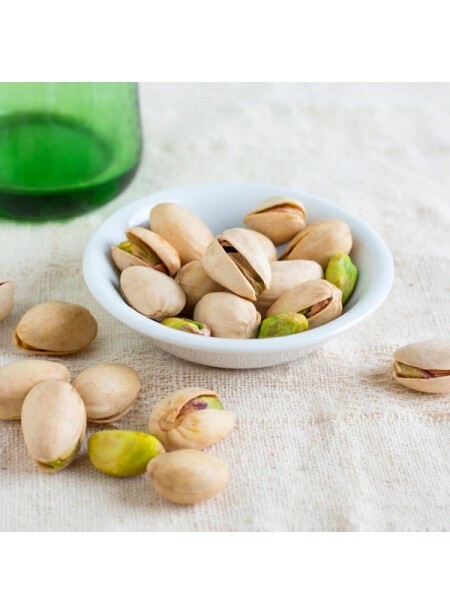 Perfect for desserts and beverages, now it’s possible to have the wonderful flavor of pistachios in your foods and beverages. And, the best part is that this is an allergen-free product. Organic Pistachio Flavor Extract is vegan, kosher, and gluten-free.